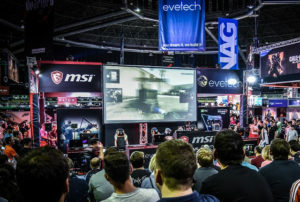 One of gaming’s most beloved genres is action-adventure games – there’s something special about those globe-spanning, traversing and action-packed experiences that we get to indulge in. 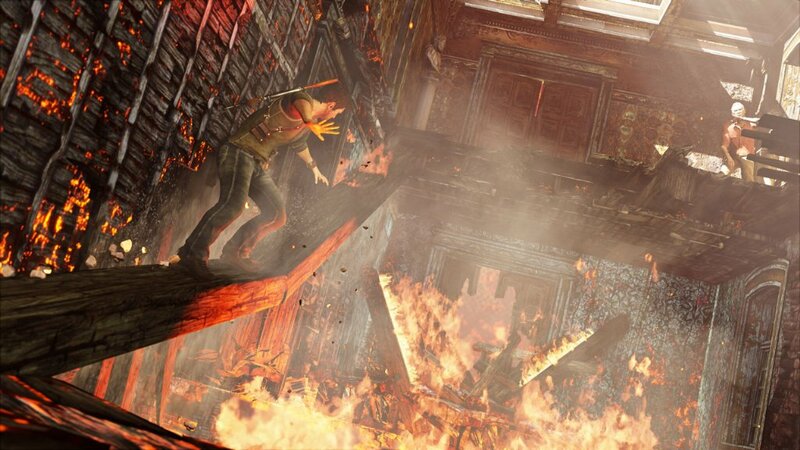 Uncharted 3: Drake’s Deception is the closest thing to perfection. It manages to juggle a variety of different gameplay styles and mechanics in order to create a game which can do just about anything. 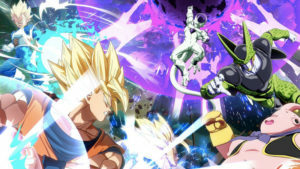 The action, story and gameplay is bigger and better than it’s ever been and if you’re a Playstation 3 owner you shouldn’t hesitate to grab this. 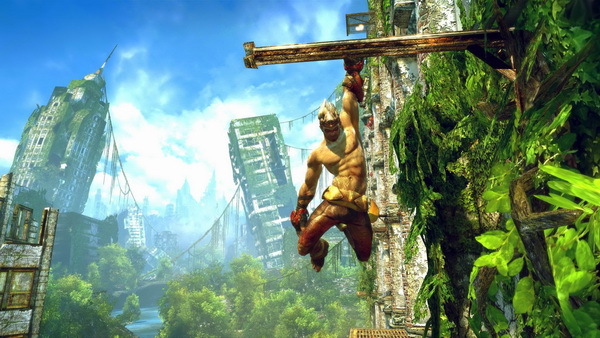 Enslaved was defiantly released at the wrong time, as an onslaught of games were hitting store shelves around the fourth quarter of 2010. Ninja Theory’s epic action adventure threw players into the role of Monkey as he had to protect a heroine named Trip, for her death would result in his. Enslaved delivered solid gameplay, great visuals, and possibly the best told story of the year. It’s a shame it didn’t get more attention. 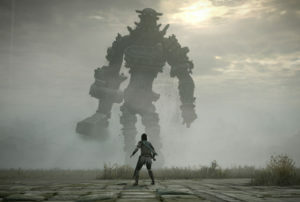 Shadow of the Colossus is not only one of the best in the genre, but one of the best games ever made. 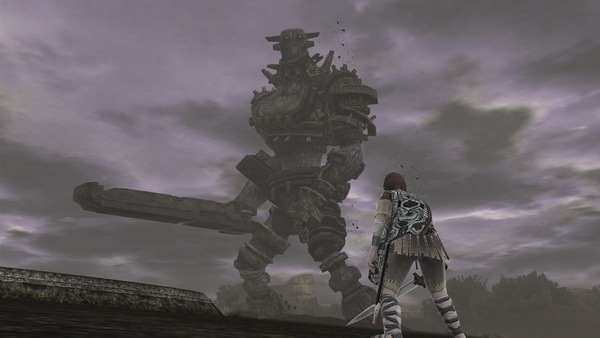 The gorgeous solitude of the game, along with the beautiful and well-crafted living-puzzle of finding and slaying 16 colossi (real word, I promise) in an open-world setting, using nothing but a sword, bow and arrow and a trusty horse, are nothing short of spectacular. As an action/adventure game SotC has no equal, simply because of its unique presentation and innovative gameplay package. While GTA 5 is currently stealing the headlines, Rockstar’s previous endeavour is a must-play for those who may have missed out on the spaghetti Western epic. 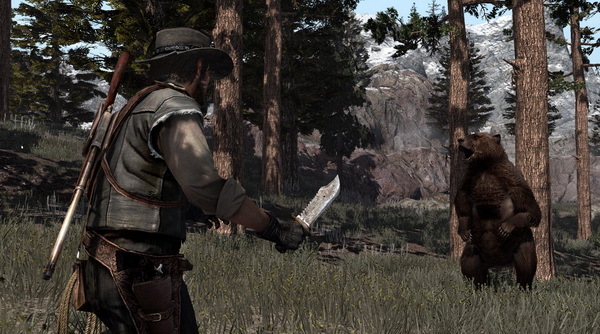 Red Dead Redemption throws players in the role of John Marsden, a bounty hunter who heads West to track down one of his old gang members. Red Dead Redemption fulfils the ultimate cowboy experience. You’ll break and ride horses, work on ranches, hang out in saloons, hunt and skin animals and just about anything else you can imagine doing as a cowboy. Your actions will also have consequences, as you can be an outlaw and rob trains and the innocent while trying to evade the law, or you can follow a righteous path and protect the towns and its people. There is so much to do in the game, but the real highlight comes from following the storyline and engaging with the right characters. 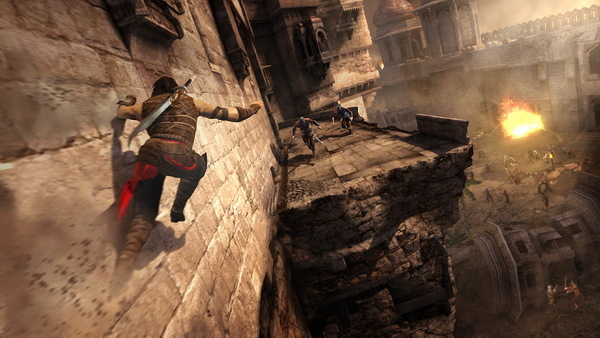 The Prince of Persia series is famous for its blend of action, adventure and quality platforming, and The Forgotten Sands didn’t fail to deliver. Players will find themselves jumping and climbing in a whole new array of ways thanks to special powers, which allow you to freeze water and swing your way across ledges or by having to teleport your way across strange static birds and large gaps. Running on the Assassins Creed 2 engine, Prince of Persia: The Forgotten Sands still holds its own in terms of visuals. The level design is superb and you will find the palace to be an incredibly beautiful place to be in. The areas are draped in exotic colours and some serious detail can be found in all the levels. The character models are well designed and the prince himself moves ever so fluidly. It offers a great fantastical story, some equally fantastic gameplay as well as some solid visuals. 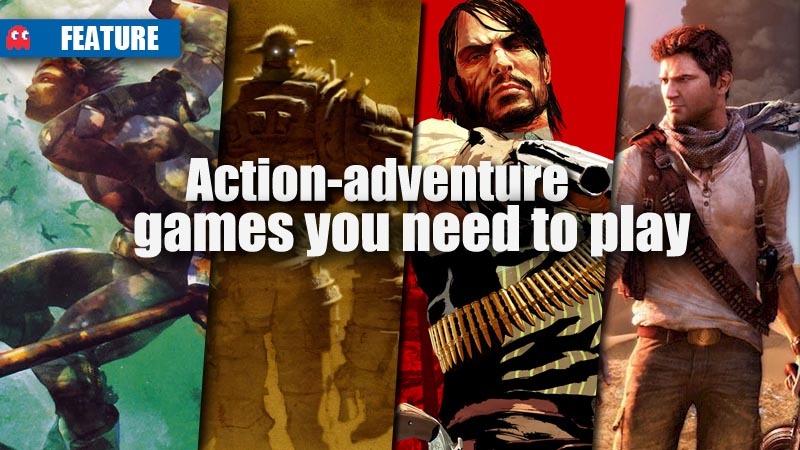 What are some of your favourite action-adventure games? Let us know below and in the MyGaming forums.